It’s a telescope as big as the Earth, aimed at some of the most mysterious phenomena in the universe. 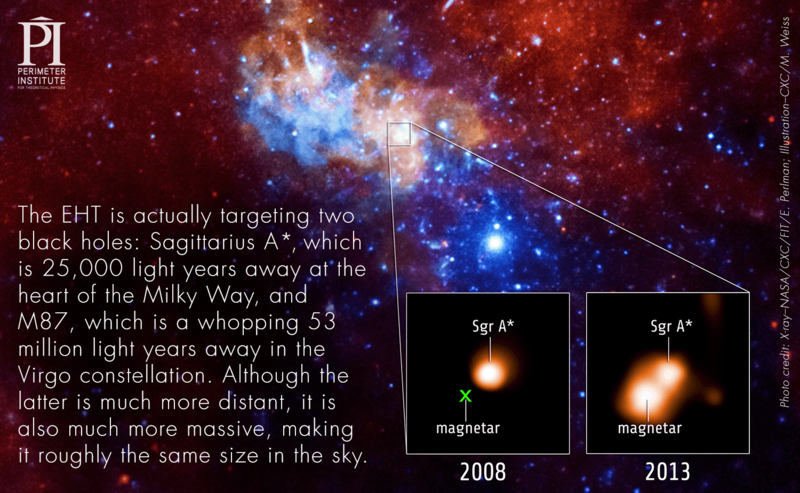 A supermassive black hole churns at the heart of the Milky Way galaxy. To see it clearly, we need a telescope the size of the Earth. Building that is impossible, so scientists have flipped the problem and turned the Earth into a telescope.